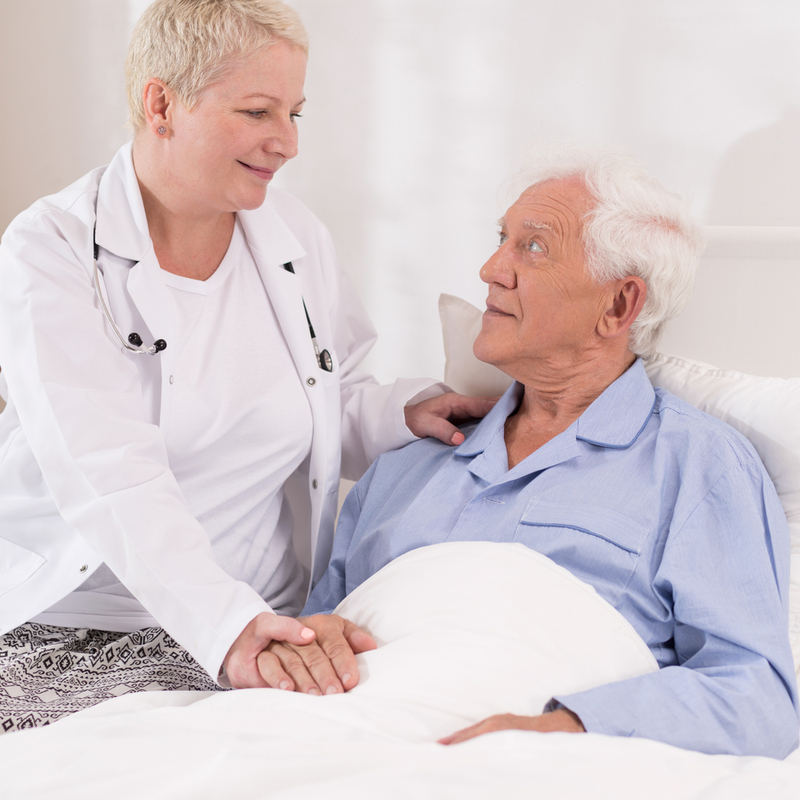 Are you considering becoming a personal support worker (PSW)? What's drawing you to a career in this field? Perhaps you're looking for a health care career that involves working very closely with patients—a role where you'll make a direct impact on people's lives. Or, perhaps you've heard that front-line health care professionals, like PSWs, are in strong demand. And you're looking for a career with excellent employment prospects. Chances are, it's a combination of factors like these that is pulling you toward PSW training. The work PSWs do is incredibly important, and highly valued by patients and their families. But what exactly does it take to succeed in this role? What kinds of skills can you expect to learn in training, and actually use on-the-job? We've trained hundreds of personal support workers over the years. Take a look at our ultimate list of PSW skills, and get a clear picture of what you'll need to thrive in this career. travel to appointments, social activities, errands, etc. Helping clients in these ways takes special knowledge and technical skill. For example, PSW training will teach you how to safely lift and move clients, both with and without equipment. You will study nutritional requirements, how to prepare healthy meals, and how to follow a personalized care plan for each of your clients. Your abilities in these areas are crucial for your success as a personal support worker. Your employer, your clients, and your client's family must see that you can deliver safe and effective care. Their trust in you is essential—it's the foundation of your PSW career. Many supervisors would agree that excellent observation and critical thinking skills are among the most important attributes for PSWs. Is your client behaving differently, all of the sudden? Are there changes in appetite, attitude, or behavior? Do you suspect elder abuse? How should you respond? PSWs spend a lot of one-on-one time with patients. Nurses and doctors come and go, and in some cases, the client has no family. Often, personal support workers are the first ones to notice important changes in health. Part of this job is to carefully observe your clients, keep track of changes, and report them to your supervisor. Keen observation and decision-making skills can make the difference between life and death. Employers want PSWs who watch carefully, and know when to report a problem, so clients get the attention they need, as quickly as possible. Empathy and compassion are absolutely essential characteristics for personal support workers. This role takes patience, willingness to listen, and genuine care for your client's happiness and well-being. Even when clients don't respond well or are "difficult", PSWs must continue to treat them with the utmost respect and dignity. The most successful personal support workers don't take negative behavior personally, and are able to empathize with clients, no matter the circumstances. Essentially, truly great PSWs have high "emotional intelligence" or EQ. This makes them natural negotiators, problem-solvers, listeners, and empathizers. They know how to put clients at ease, and keep calm in a crisis. Personal support worker training covers a range of common diseases and disabilities, so students can better understand how to assist and support clients with these conditions. You must understand how the client is impacted, so you can tailor your assistance to meet those unique needs. Personalized, client-centered care is the gold standard for PSWs. Canada is one of the most culturally diverse countries on the planet. If you work as a PSW, you can expect to encounter people of all faiths, backgrounds, and walks of life. To do this job well, you must embrace these differences, and show respect for each client's traditions and beliefs. There is no place for judgement or discrimination in this career. In many ways, your success as a personal support worker depends on your ability to connect with clients and earn their trust. Being open-minded and accepting are key to achieving this goal. It is estimated that on average, 20% of nursing home residents pass away each year. Dealing with death is a big part of your role as a PSW. Personal support workers have a special part to play in supporting clients who are dying, and helping family members cope with loss. A good PSW also knows ways to care for herself during times of grief and loss. Because they work so closely with clients, it's natural for personal support workers to experience intense emotions when a client dies. An important part of your skillset includes self-care routines to cope with feelings of anger, frustration, or sadness. This might include attending your client's funeral, keeping in touch with the family, speaking with a counsellor, or forming a support group of fellow PSWs. So, you can see from this list that success as a PSW demands a unique combination of technical knowledge and very specific personal traits. You must be calm in a crisis, totally reliable, meticulous about details, and good at following procedure. But you must also be emotionally sensitive, an excellent communicator, and very open-minded. Think you have the right combination of skills to excel in this career? Interested in learning more about quality Personal Support Worker training near you? We would love to hear from you. 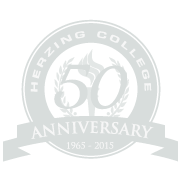 Use the links below to explore the Personal Support Worker Program available at Herzing College Ottawa—and connect with an admissions advisor today. Please note: this program fills up fast, so get your questions answered and reserve your seat in class today. Get fast. free information on courses, admission requirements, careers, and what steps to take next. See a detailed course list, learn more about the program, and chat live with an admissions advisor. Get your questions answered quickly and easily online, and get help submitting your application.